High dimensional accuracy, surface anodic oxidation process, anti-scratch. strong, durable,never fade. 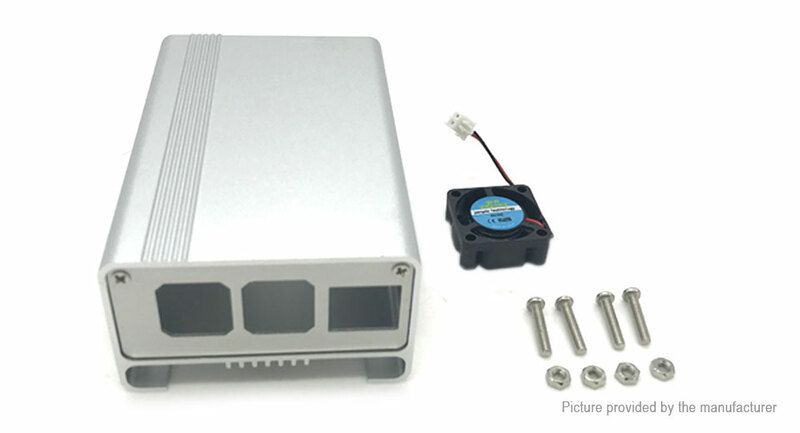 Good ventilation,easy carrying simply clicks together enclosure, plug and play cooling fan.